This post has me all giddy. Mostly because its leftovers again (and potato pancakes). I know, you can hate me. I’m such a broken record. 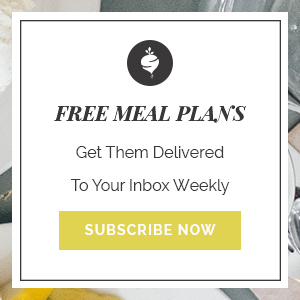 But let’s be honest, there is no better way to go into the big meal than knowing the endless possibilities you can use with the piles of leftovers. From breakfast, to dinner your creativity is allowed to fully thrive. To ignite and maybe, just maybe in the end capture more attention than the moment you slam that bird on the table. 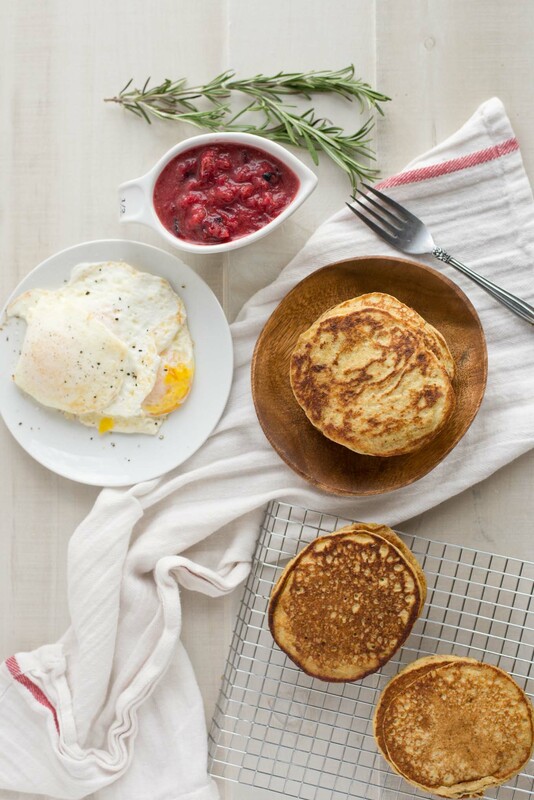 Insert all the bacon & cheese blender potato pancakes. 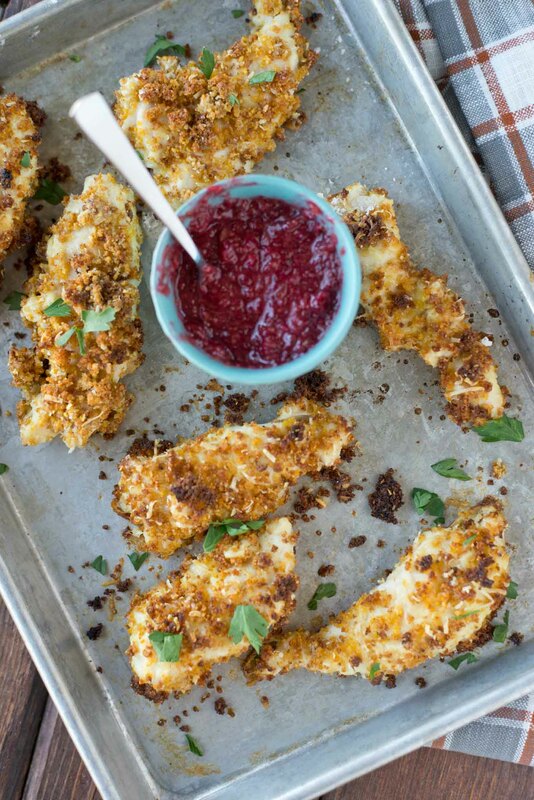 Tis the holiday for all things turkey and potatoes and so why not jazz them up a bit. Now don’t get sleepy on me, it’s just a wee bit of turkey and before we even get into the turkey lets just stick with the potatoes. I love me some good smashed potatoes. Thick, creamy, heavenly mashed potatoes. Oh and I like the gravy too. I’m a comfort food girl through and through and while I still focus on health I like to think there is a balance. The reality, in the middle of Iowa we have very traditional Thanksgiving which includes potatoes and I’m not about to protest that. Do I go above and beyond and stuff myself like the Thanksgiving bird? No because who really likes to feel that way? Instead I remember what is to come and that is where we insert foods like this. 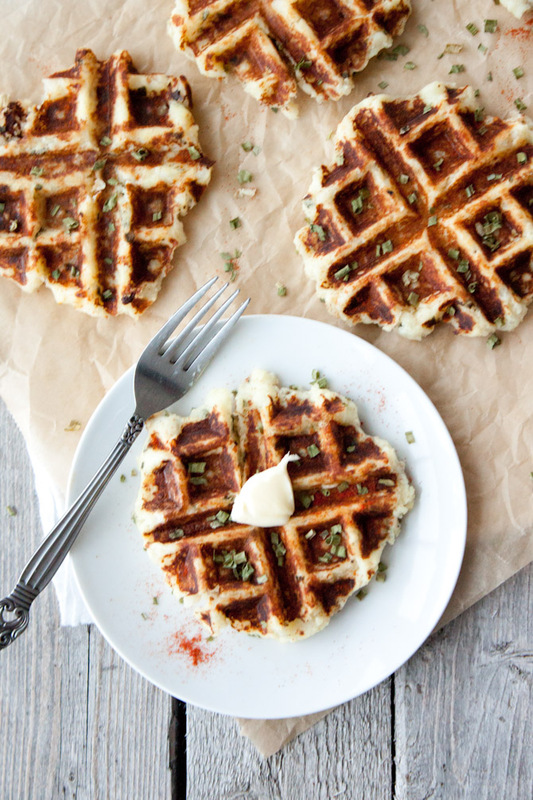 Savory blender pancakes with a bit of mashed potatoes. 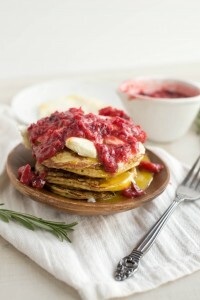 cheesy, bacon and rosemary potato pancakes or these bacon & cheese blender potato pancakes. Blender wait, what? Yep, and better yet, they are made in a blender in less than 5 minutes. It’s not a joke, it is the real deal and you’re going to want to check them out if you’re in need of a little advice on the good ol’ potato war. 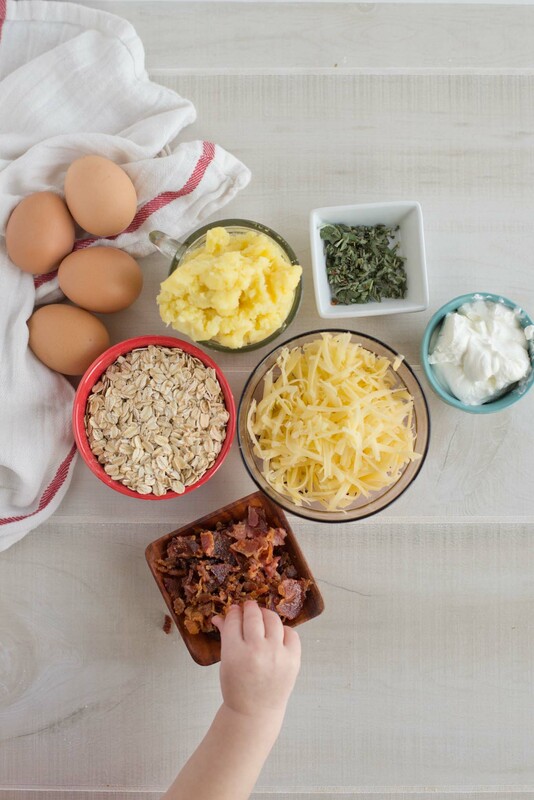 Place oatmeal, eggs, mashed potatoes, cottage cheese, cheddar cheese and fresh or dried herbs in blender. In a large skillet over medium heat, add butter and pour batter on pan. Cook for 1-2 minutes on each side or until golden brown. Repeat until all batter is used. 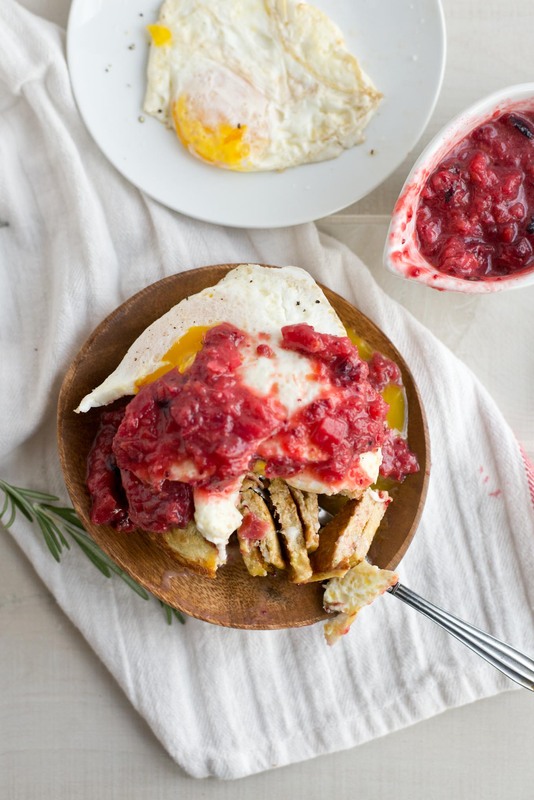 Top with soft, fried eggs and cranberry sauce. 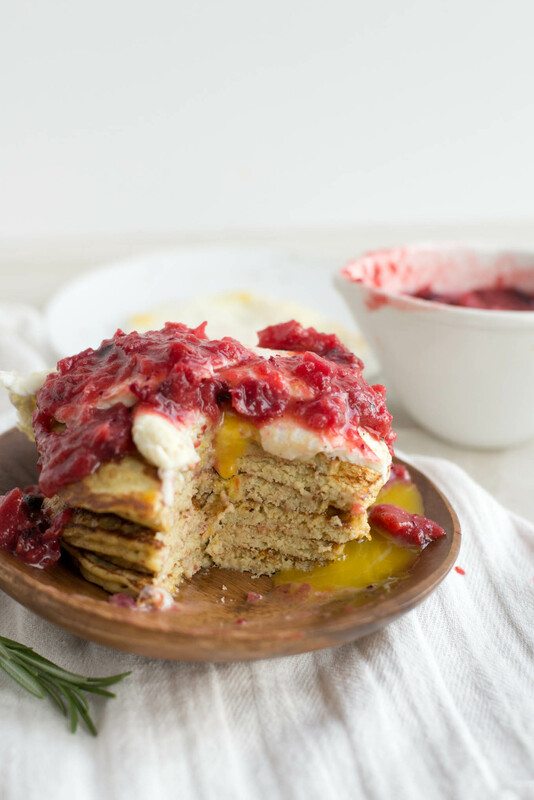 Now that you have breakfast on Friday solved, why not check out these 7 amazingly delicious ways to use up the rest of the leftovers….because leftovers are becoming the latest and greatest thing, haven’t you heard? These vibrant beauties could vary well be the most flavorful dish I’ve made in a while. Not to mention it took less than 15 minutes to get it on the table. Why? Because it’s made all from leftovers saving time, energy and mounds of delicious. 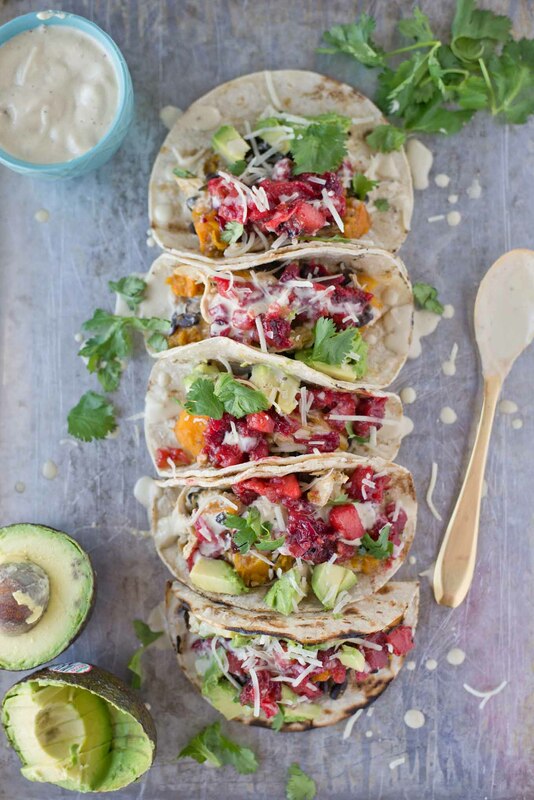 You have to check out these Butternut Turkey Tacos with Cranberry Sauce. For sure to be a crowd pleaser. 3. It’s incredibly easy to over cook mashed potatoes. I mean it is horribly difficult to estimate just how many you should prepare. The good news is you can always error on the high side now that you have a perfect alternative to use them up. Enter waffle maker and the perfect Mashed Potaffles that taste just a little bit like party potatoes. 4. 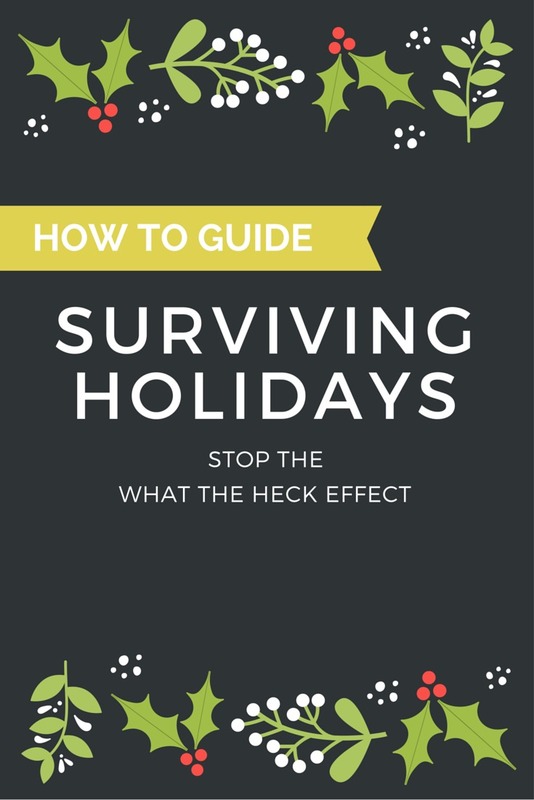 Having lots of guests over? 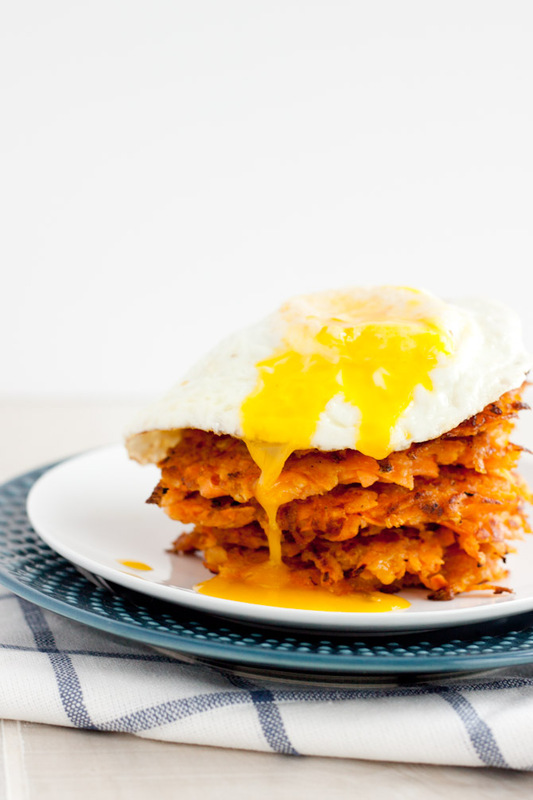 Check out these quick and easy sweet potato hash browns that also can be made in the waffle maker for perfectly crisp Sweet Potato Apple Hash Browns. 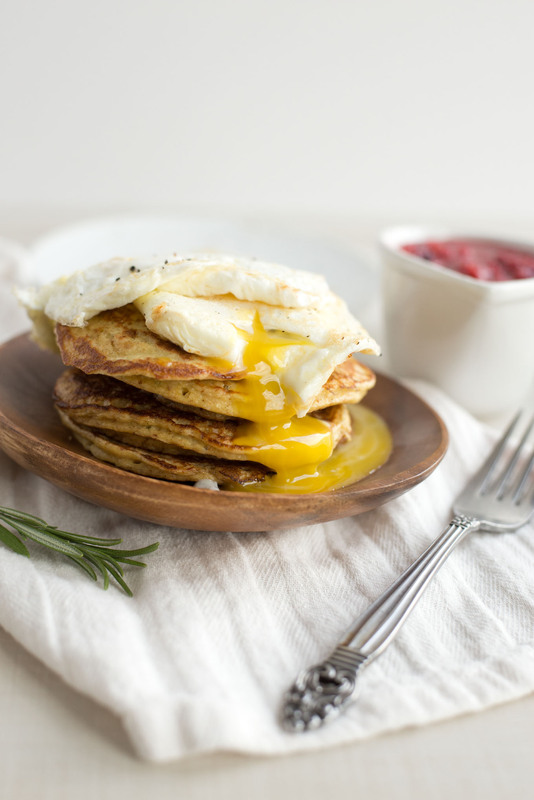 Throw an egg on top and you have one convenient yet warm and comforting breakfast. 5. Insert all the heart eye emoji’s becaues this gnocchi will steal you’re heart and leaving you wanting to eat the entire pan. Slightly addictive yet super comforting the 3-ingredient gnocchi makes for the best skillet meals. 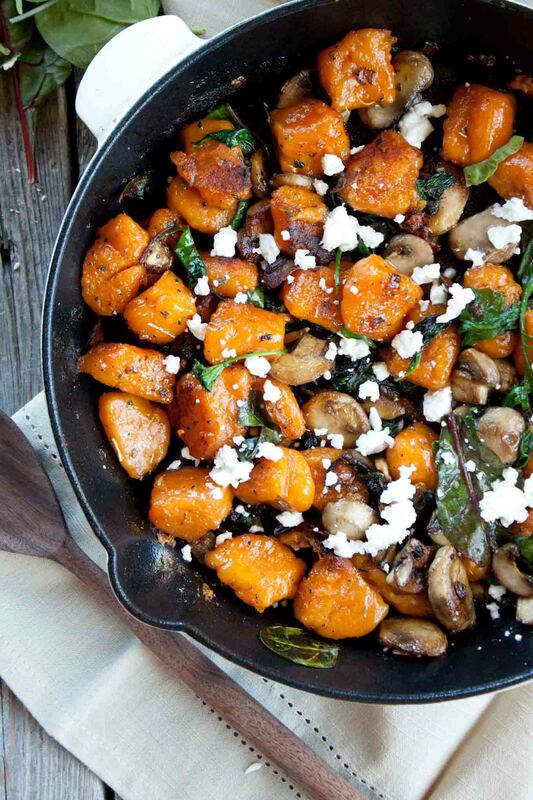 Brown Butter Sweet Potato Gnocchi. 6. I’m a sucker for stuffed potatoes. It doesn’t much matter if it is sweet or baked, stuffing a potato is not only filling but kind of cute. Not that I’m a sucker for cute food things, but I kind of sort of am. 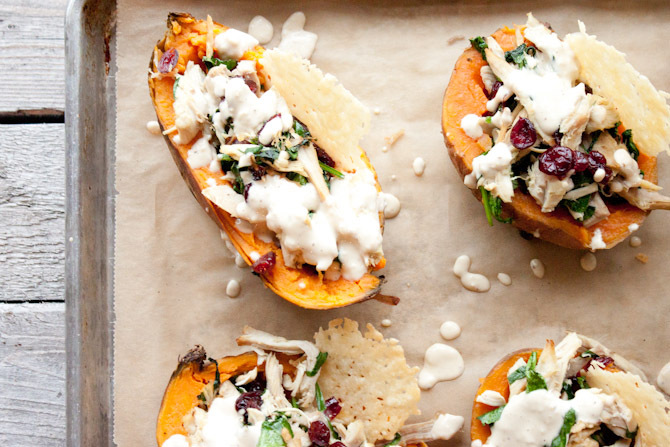 This can only mean one thing, these Turkey Caesar Stuffed Sweet Potato need to be on your table Friday. 7. Blender pancakes in 10 minutes? Sign me up. 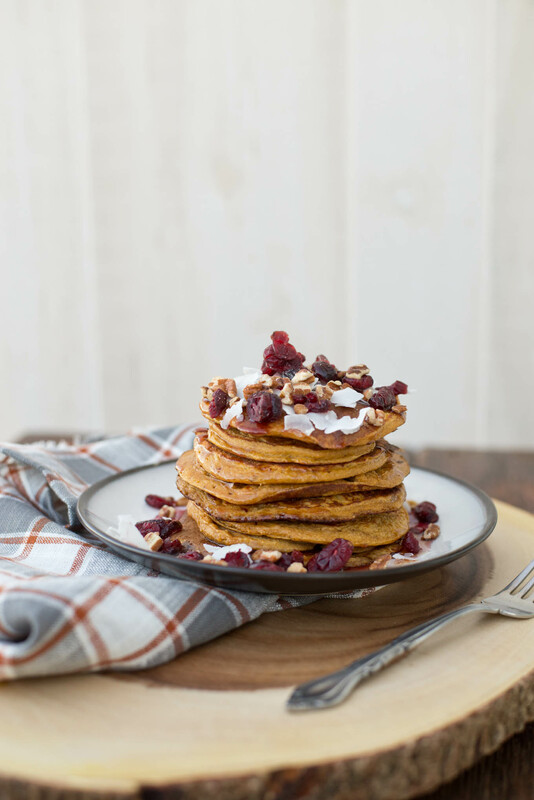 Full of sweet potatoes, because everyone needs a good dose of beta carotene the day after Thanksgiving, these are a quick, easy and healthy meal that you have to check out. 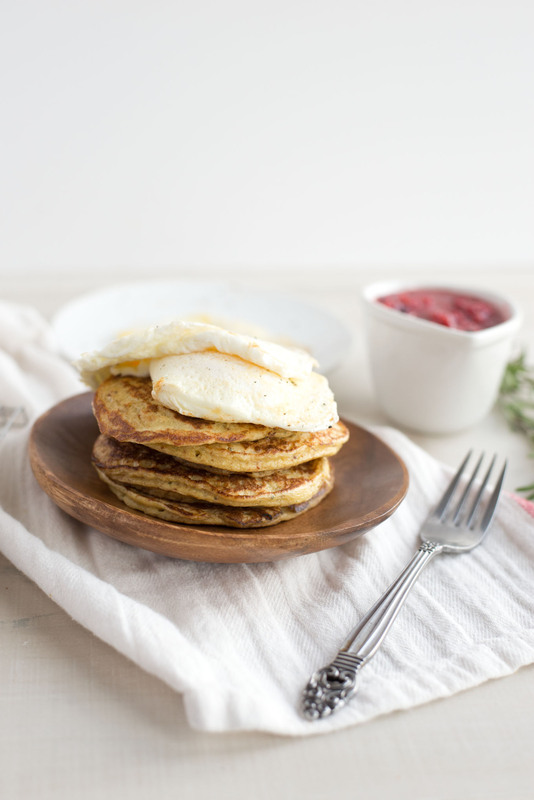 Get the recipe for these 10-Minute Sweet Potato Pancakes here. That’s a lot of good eating so don’t be shy, eat up and let me know what your favorite way to use leftovers is. Happy Thanksgiving!